Friends — The Little Wooden Bar Co.
We're blessed to have met some amazing companies and individuals during our time here. Below are a few people we feel could help make your event the perfect party. Recently winners of Cater of the Year! Based in the heart of Sussex. Food Glorious Food is an outstanding catering event company. Julia produces amazing food and her team are always delightful. Every time we have worked alongside these guys, we've seen beautiful and professional photographs capturing all the best moments of the day. We've always had great communication with the team after each event. 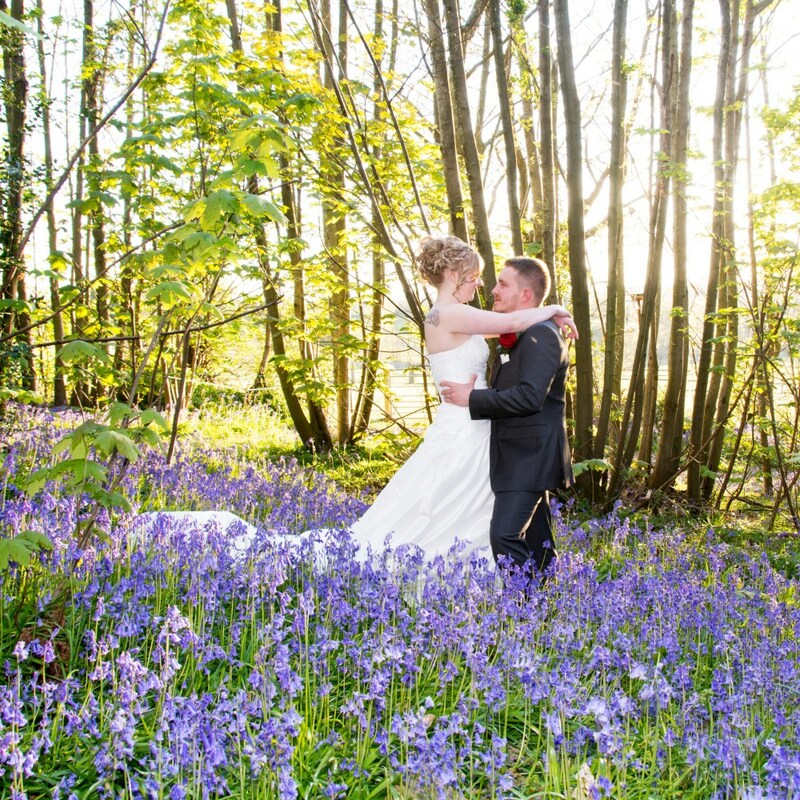 As an independent celebrant, Claire can create a ceremony with you for any life event, reflecting your personality, your beliefs and your lifestyle. Also she's lots of fun! It seem like we keep running into these guys. Probably because their food is so great! So is the whole team, and they've saved us at events with their pulled pork baps quite a few times. Maybe we're biased because she gives out all her wedding photos in cute little wooden boxes, but we're also a fan of the natural style Emily's adopted, resulting in clean, true to life photographs from your event. 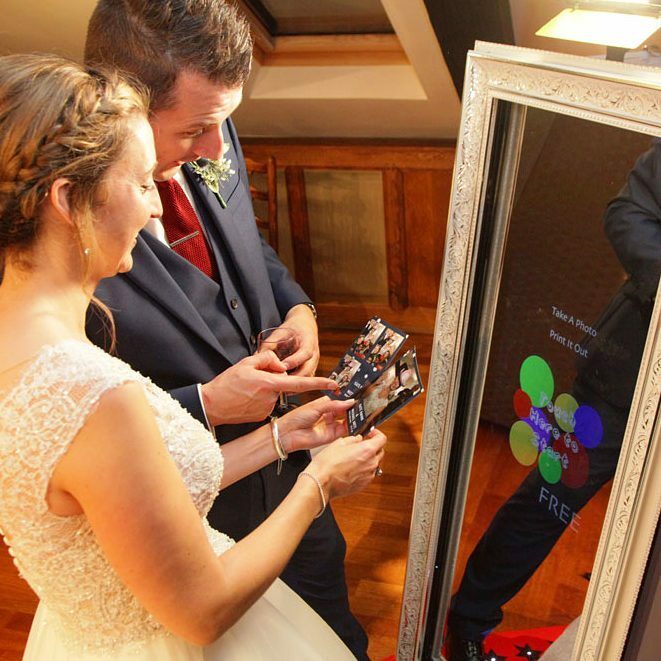 Portal Pod provide fun magic mirror style selfie booths with lots of props for everyone to have fun taking selfies and capturing photos from your party or event. The perfect way to add a little flair to your party. Who doesn't love a good ice-cream? We've had it, and been back for seconds. 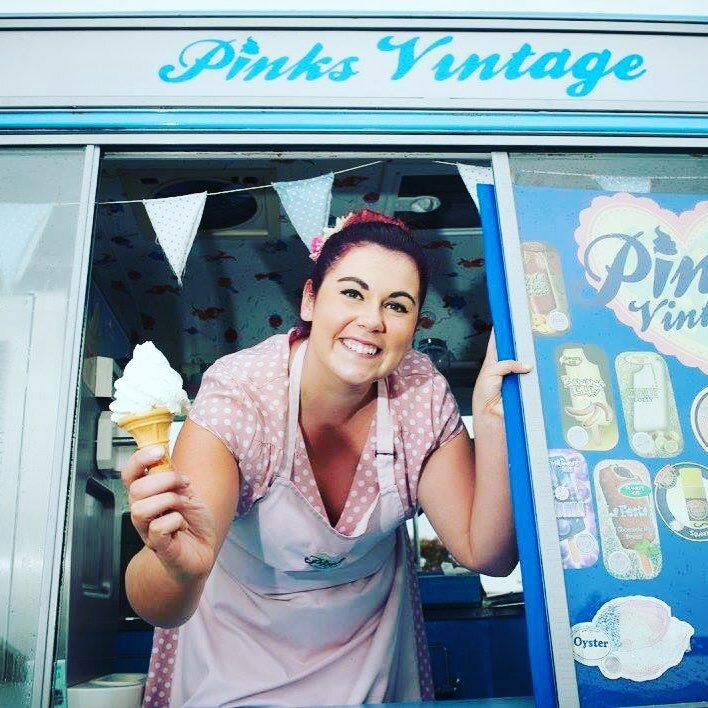 Always positive, the crew at Pinks Vintage will put a smile on all your guests faces. Not only does she capture all those fantastic moments at your event, Lindsey's vibrant personality helps create even more worth capturing. She makes us smile and in our opinion, that's a perfect quality in a great photographer.